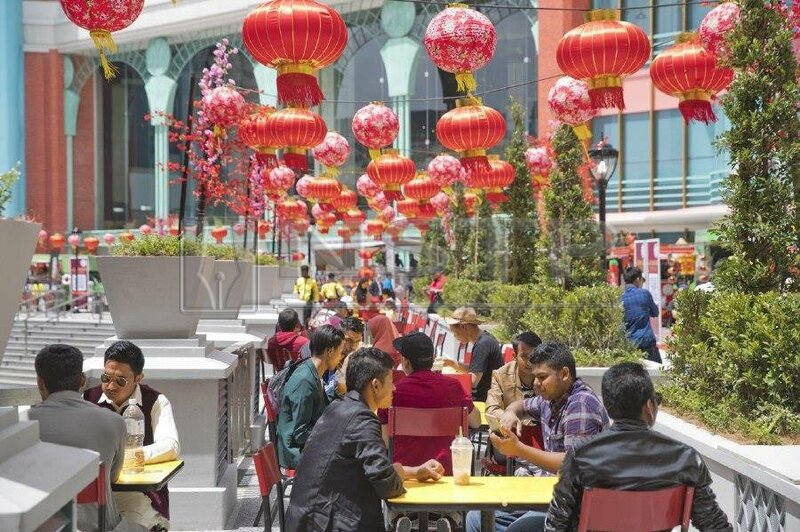 WELCOMING the Lunar New Year at 6,000ft above sea level is an experience to cherish and this was exactly what some 130,000 Malaysians as well as foreign tourists experienced as they flooded Resorts World Genting on Feb 5, making it a multiracial celebration. Guests were seen milling around taking pictures, eating and enjoying themselves. 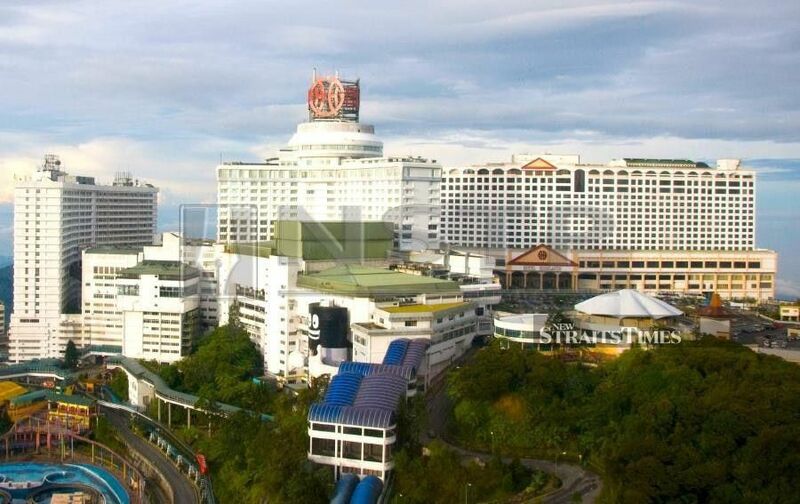 "The resort had anticipated high tourist arrivals with the recent opening of its indoor theme park and in addition a string of activities and performances were planned to give cheer to visitors in conjunction with the welcoming of the lunar new year," Genting Malaysia Berhad said in a statement. Executive Vice President of Leisure & Hospitality at Resorts World Genting, Datuk Edward Holloway said the resort was given a great Chinese New Year atmosphere with various activities. "This year we have created so much more excitement at the resort. We have given the resort a great Chinese New Year atmosphere with lion dance stunt shows, Pikachu & friends performances, Choy San Yeh & Fairies appearances, Gohtong Walk where we have 40 food trucks at the outdoor Lakeside for our customers to dine and at the same time enjoy the great weather at the Resort," Holloway said. With a bigger area to welcome their customers, Holloway remarked that they were pleased to have received over 130,000 visitors in one day. Weather throughout the day was also steady at 20 degrees celcius, making the experience more enjoyable for those who opted to make their way up to Genting Highlands for the Chinese New Year break. Genting Malaysia Bhd’s (GENM) indirect wholly-owned subsidiary, Genting UK Plc is disposing of its entire equity interest in London-based company Coastbright Limited for GBP 34.6 million (RM185.0 million). A first timer at the Resort, Ms Chow from Batu Caves said she had no idea things would be so lively. 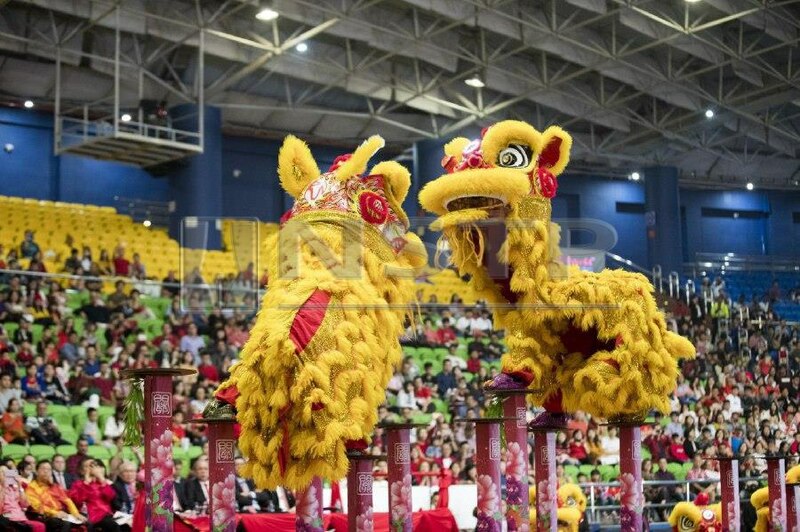 "I have heard of many changes at the resort and this is the first time I am visiting the resort and I am so pleased to celebrate Chinese Near Year here so much so after we arrived we called our relatives all to come join us. I never knew it would be so lively. My family and I had an amazing time. The Chinese New Year ambience is the best here," Ms Chow said. Another visitor, Mr Chong from Kuala Lumpur said, "I love the food truck concept at the Lakeside Gohtong Walk. We came to Genting for the weather and being able to spend so much time dining and chit chatting with the family outdoor under this good weather has made our trip so delightful. We come to Genting every Chinese New Year and by far this year is our best." Choy San Yeh and the Fairies made their debut by greeting and taking pictures with customers at the Village Market. For those planning to visit the resort, Pikachu & Friends, Lion Dance stunt shows and Water Drum Shows will continue everyday at the Arena of Stars until Feb 10. Food trucks at the Lakeside will be available until Feb 19 with firecracker shows on Feb 12 and 15. 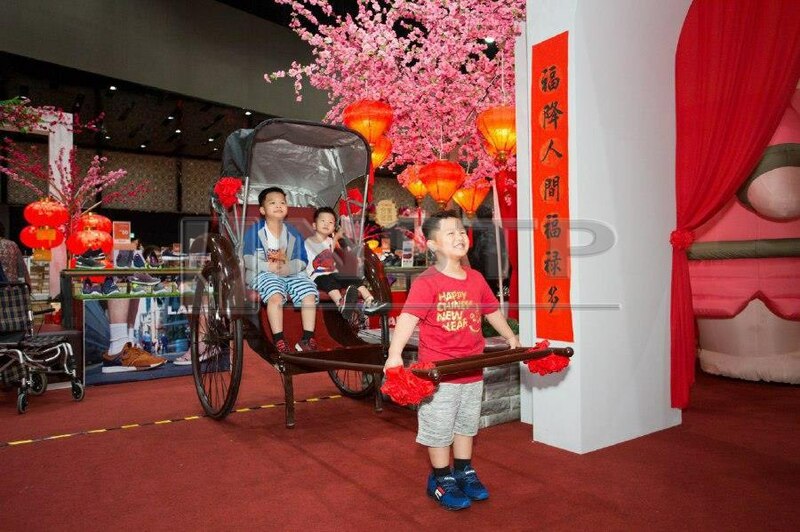 Visitors can also participate in the RM1,888,888 Vote, Share & Get Lucky biggest Ang Pow Giveaway with chances to win a variety of prizes from theme park passes to dining vouchers and concert tickets, among others.